The Court of Appeal has overturned remedy orders in a divorce case after finding a string of procedural errors. 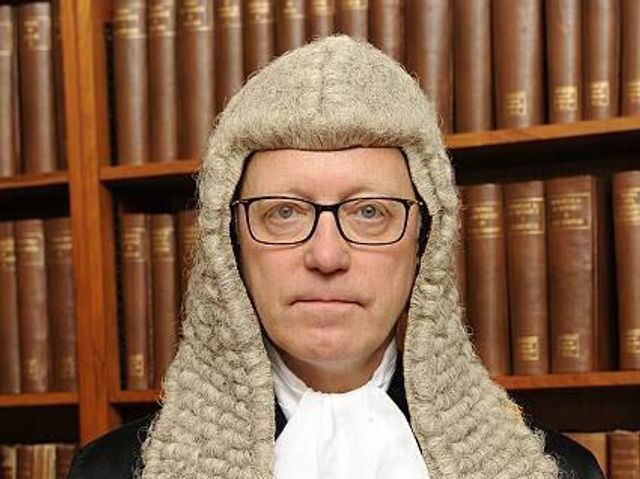 After a final hearing in March 2015, His Honour Judge Brasse had ordered the husband to pay his ex-wife a lump sum of £3.22m within five weeks, arrears of periodical payments of £530,000 and future periodical payments of £10,000 per month in advance by standing order. The key issues on the facts at the interim and final hearings were whether the husband had the ability to make the payments. The husband challenged the outcome of those hearings on the basis of the nature and extent of the direct evidence and the inferences drawn. The appeal court heard the husband had been excused attendance at an interim hearing in 2010 and had filed his evidence in accordance with the court’s directions. The wife attended court for that hearing and made submissions based on a signed letter that she relied upon that had no statement of truth on its face. She was not sworn to give evidence but made submissions about the husband about which he had no advance notice. order made at the end of it must be set aside. ‘Given the importance of ascertaining the wife’s needs in the context of pre-marital assets, and both parties needs having regard to the responsibilities they each have for the [three] children, the absence of any analysis of the parties’ needs and the husband’s ability to make the payments ordered was a fatal absence of reasoning on the facts of this case.’ All financial remedy orders were set aside and Ryder directed that the application for an order be re-heard by a specialist family judge at the Central Family Court.